John the Baptist was an unusual man with an important message. He told people to get ready for the Messiah. 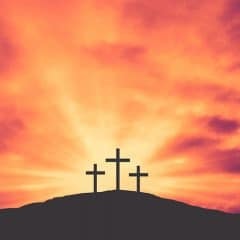 His message included an encouragement that everyone repent of his or her sins and seek to please God in every endeavor. 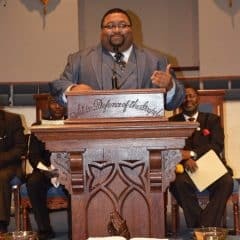 John baptized people who were willing to repent. 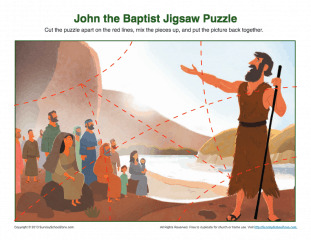 This 10-piece jigsaw puzzle shows John talking to a crowd of men, women, and children.